A college with great Faculty but sad placement scenes. The infrastructure of the Faculty Of Law at the old building was abysmal with improper drinking water facilities and broken window panes. The sorry state of infrastructure has been temporarily solved by a new building. But other issues such as dismal placement scenes , Still proves to be mind numbing. College life in law centre-1 and faculty is simply awesome. Life in the faculty of law is simply awsome. We have a new building for classes. Very good infrastructure, nice class rooms. We are still connected to our old building. Our library is still in the old building. You can get a true feeling of the campus here. The crowd is good. You will be having too many friends here. Although hostel and placement are yet not good. But we hope that it will improvise with the time. Faculties are good. They are experienced teachers. There is a canteen nearly new building of faculty of law. You can enjoy the food there at cheap rates. Above all merits demerits, law faculty of Delhi university had name and fame. Must join! Undoubtedly DU, Law Faculty is one of the best Law school in the country...With the list of alumni like Arun Jaitley, Kapil Sibal, Rohinton Nariman, Meira Kumar etc.. it needs no introduction... Choosing Law Faculty DU (over other colleges like ILS Pune, GLC Mumbai) was the best decision of my life . From coolest campus life to best professors, it has everything one expects from a best ranked Law school. 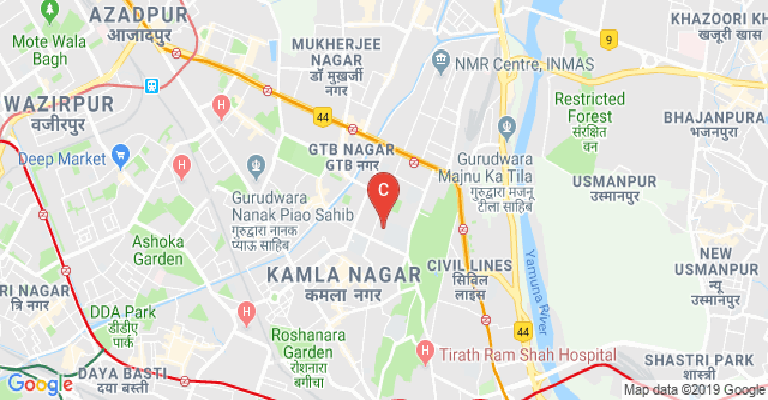 Except for the few things like Infrastructure , it offers you the best of everything...and at a very nominal cost of few thousands Rupees a year. There is a lot to learn at Law Fac than just Law.. it offers ample of opportunities apart from academics where a student can participate and prove their worth.The college has various societies like Moot court society, Legal Aid society, Debating Society etc where students can take part in various competitions/conferences/workshop and Legal aid camps. Every year Law Fac organises two National and one International Moot court competitions.With students from across the country with diverse backgrounds makes up an awesome crowd .Every year students from Law fac.students get placed and selected to the best in the field ..Law Fac graduates also come with flying colors in various Competitive exams like Judicial services and Civil Services... No doubt ,it is one of the best ranked Law colleges in the country. 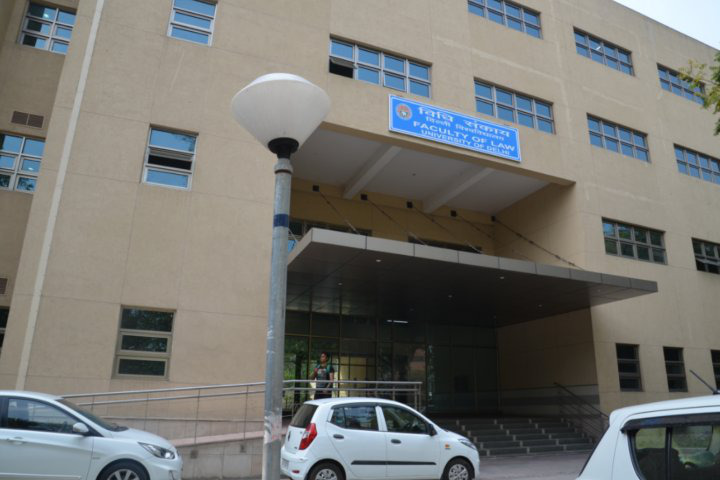 Located on the North campus, Faculty of law, DU is a famous and reputed law school, well known for its highly qualified teachers. Although most of the teachers are ad-hoc but they know their subjects very well. The crowd here is mixed, you meet students from all parts of the country with different backgrounds and interests, from aspiring civil servants to aspiring politicians. You can find students chilling here till late evenings as attendance is not a problem here, students are allowed to give exams even with low attendance. Now comes the infrastructure, the old building of faculty lacked infrastructure but the new building is no less than a five-star hotel! ( believe me), but canteen here is still a problem, no proper canteen moreover it's a Dhaba! Still students from all the colleges of north campus come here to grab cheap food. 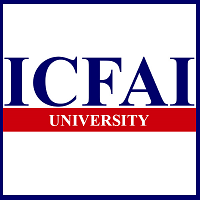 Though faculty boasts of famous alumni but placement cell is not very active. The overall faculty is a good bet for aspiring lawyers. Faculty-wise, infrastructure wise and exposure wise it's unbeatable and what else one could ask for in such a low fees. The Faculty of Law is the main legal education wing of the University of Delhi, founded back in 1924. This institution can in many ways be considered the pioneer in legal education in the country. The three- year graduation programme was first implemented by them, but now universally followed in India. But unlike other graduation programmes, for entry to this programme, a prior graduation in any stream is compulsory. This is also unlike the NLUs where entry is immediately post their schooling for a five- year integrated programme. Admission to both the three- year LLB and the two- year LLM is through an entrance exam conducted by the university. The entrance exam poses objective- type questions on English, Quantitative Skills, Logical Reasoning, General Knowledge and Legal Aptitude. From the third year onwards, students may take up specializations depending on the electives on offer. Classes take place across three campuses, all within Delhi itself. 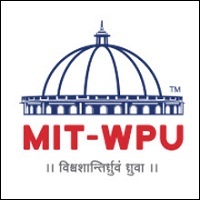 It is the largest law fraternity in India, with the maximum number of students enrolled, and an equally high proportion of staff and faculty involved. Students here need to abide by the rules set by the Bar Council of India (BCI), in order to gain entry into the legal profession. 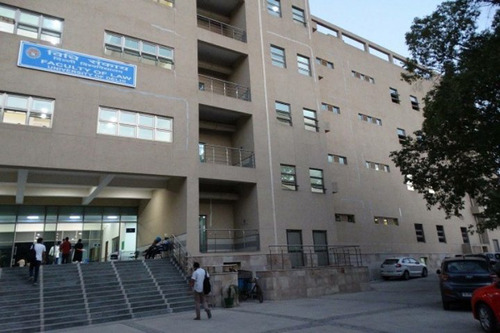 The Faculty of Law- DU was also among the first in the country to start training using the case- based method. Thus, casebooks have been developed by the faculty here. There are several publications as well that originate from here. 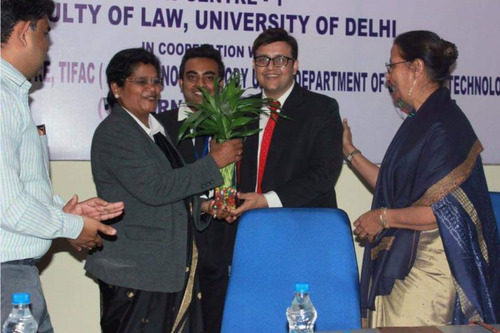 The oldest of the extant ones is the Delhi Law Review (DLR), founded back in 1978. A student edition for the same also exists. Its online edition was first released during the 2016-17 academic session. It is a peer- reviewed journal. Another is the Journal of the Campus Law Journal (JCLC), this founded in 2013. The National Capital Law Journal was begun in 1996. Another journal exists primarily for legal teacher training. This one is called the Journal of Law Teachers of India (JOLT-I), started in 2010. Several major events are held each year at the Faculty of Law- DU, anchored by the students themselves. 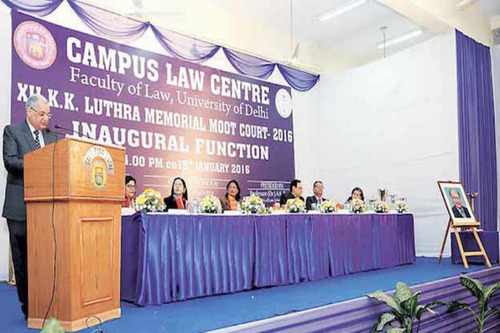 Several Moot Court contests are held to test the oratory skills and legal knowledge of the budding lawyers, with participation from all over Delhi and even outside. Small- time legal services are also provided by the existing students here. Other fun activities also take place to engage the vast student community here. A fairly adequate hostel is also available for the students. 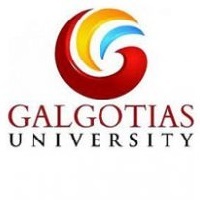 Many of the though take up PG accommodations which are easily available near the campuses. Due to the history attached to this institution, the alumni list is incredibly rich. Some of the top judges, lawyers, civil servants and political figures have emerged from the campuses. To cite one name, is the 46th Chief Justice of India- Mr. Ranjan Gogoi. Another is Ms. Indu Malhotra, who became the first female judge to be parachuted straight from the Bar Council to the Supreme Court. Yet another is Solicitor- General of India- Mr. Rohinton Nariman. Kiran Bedi was the first female IPS (Indian Police Service) officer. Among political figures, one can cite Mr. Ajit Jogi, former Chief Minister of the state of Chhattisgarh. Another Chief Minister is Haryana’s Mr. Bhupinder Singh Hooda. Then there is the Union Finance Minister, Mr. Arun Jaitley. Former Speaker of the Lok Sabha, Ms. Meira Kumar has also been a student here. 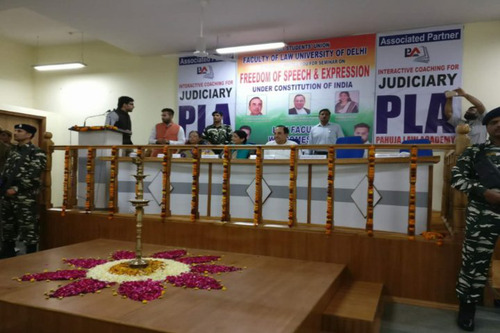 Two more former Chief Justices of India- CJI Yogesh Kumar Sabharwal and CJI Madan Mohan Puncchi- have also been ex- students here. Several other prominent names may be quoted among the alumni. All this and much more has helped this institute be consistently ranked high up across ranking platforms. The Careers 360 magazine has placed it as the 24th best all India among law colleges. The Week magazine honoured it with rank 3 within the category of law colleges. Placements have also similarly kept pace. Recruiters include law firms, international agencies, NGOs and even corporates. Some of the top recruiters in recent seasons includes the likes of – AZB & Partners, Khaitan & Co., Amarchand Mangaldas, EY, PwC, Wipro and several others. 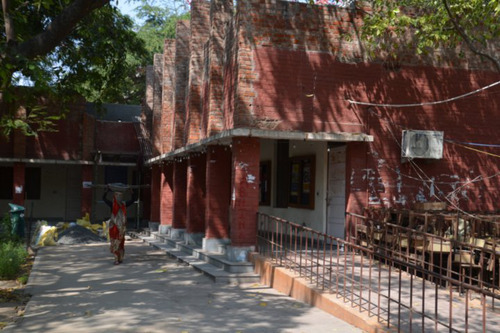 Boys Hostel :There are Eighteen hostels for male and female students pursuing full-time post-graduate and Research Programmes in the University. Girls Hostel :There are Eighteen hostels for male and female students pursuing full-time post-graduate and Research Programmes in the University. Library :The library of the Faculty of Law was established in July 1924. It is one of the best law libraries in the country. 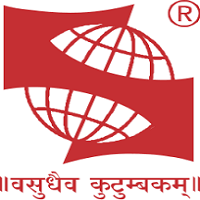 It has over one lakh fifty thousand books and a large number of law reports and journals. 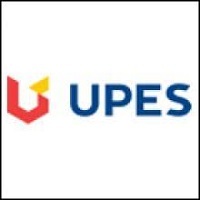 It subscribes to nearly 140 national and international journals. Moot Court :The Law Centres organize State, National and International Moot Court and other competitions inwhich students from all over the world participate. Students of all three Law Centres regularly alsoparticipate and win prizes in international, national, and State Moot Court, Quiz, debates,Client interviewing and counseling, mediation-arbitration mock trial competitions.